For children and parents with the highest standards. «Kids Residence Bilingual Preschool» – a world of dreams – a place where children discover and develop their talents. 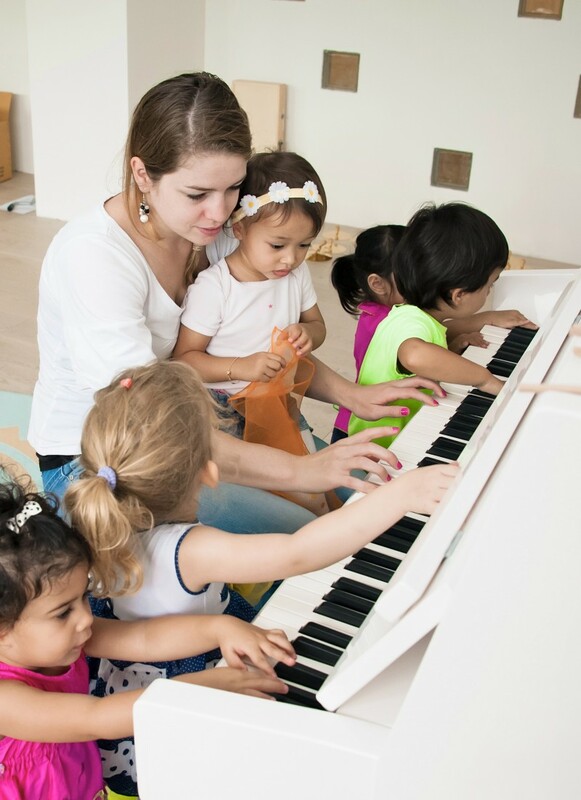 «Kids Residence» is an inspiring, learning experience for children from three months to kindergarten entry age. Our children’s paradise is located in the immediate vicinity of a forest, farm and «Park im Grüene» and provides a total area of 820 m2. We have a targeted early education approach with the latest pedagogic knowledge. «Kids Residence» excites children with bright rooms, a professional kitchen, a special children’s restaurant, a music and theater room, a sports and exercise room, a computer and research space and a private garden playground. «Kids Residence» attaches great importance on having fun, early learning and healthy food for lunch and dinner prepared by an on-site chef.